I’m so excited! I have a project to work on and it is due May 1st, 2019. 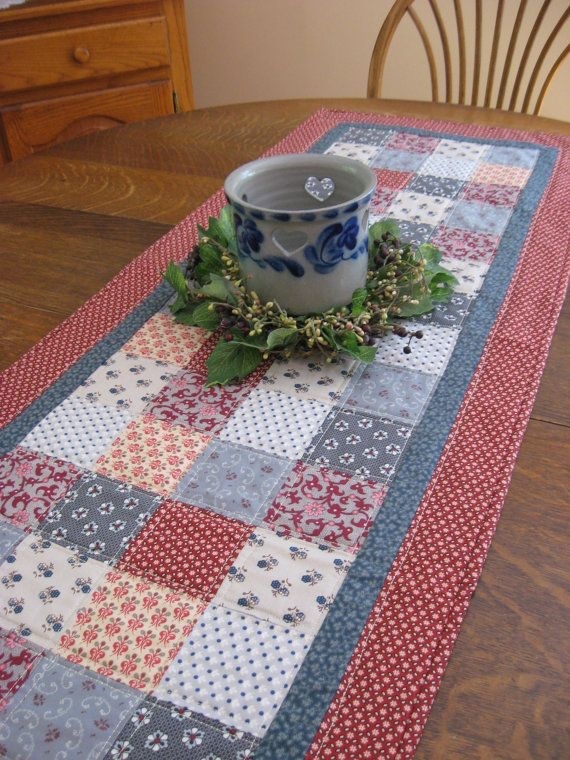 I have been invited to participate in a quilt block exchange. 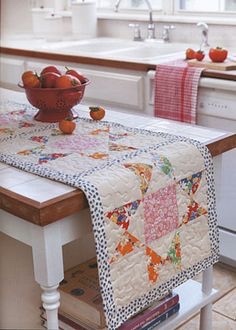 It all started when I took one look at this quilt and begged the owner to help us do something like this here, and she agreed!!! 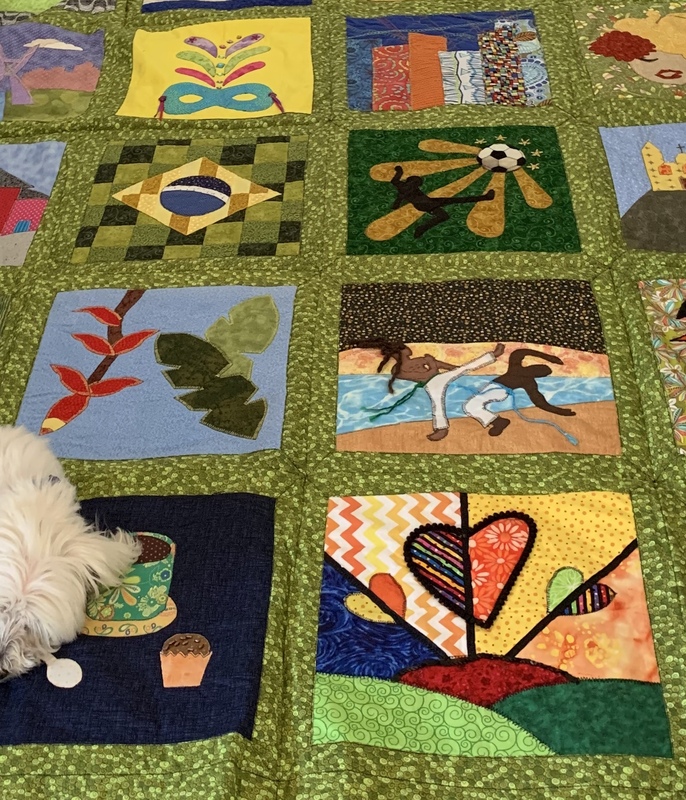 Her quilt is based on her time living in Brazil. 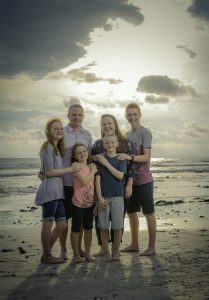 So we are doing the same but focusing on what life is like in Costa Rica. 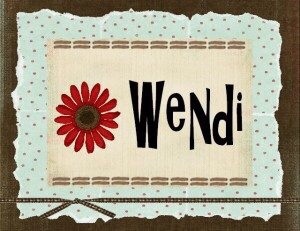 This is a list of the different quilt block themes we have to choose from. 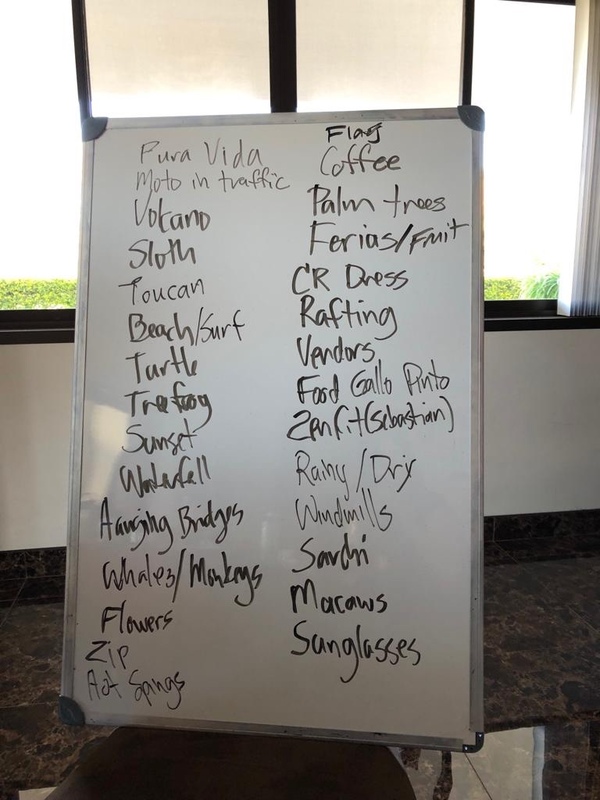 I have decided to not make my decision until everyone else has made theirs, so I can then choose a foundational block theme that will help balance the quilt to say “This is truly Costa Rica”. We will get our “assigned” theme next Friday and then we will get to work designing, building and then sewing 16 – 20 blocks of my theme. 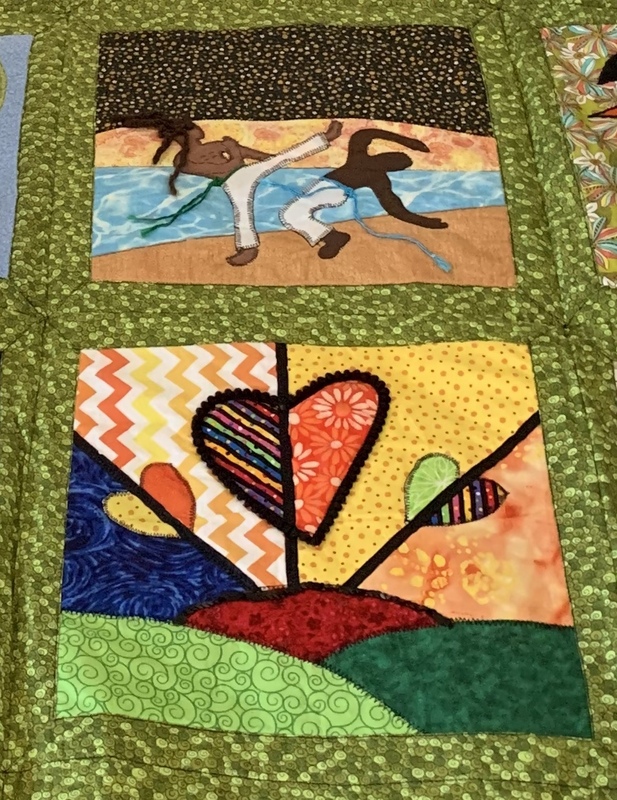 Each person will get a quilted block of each theme and then they can do with it however they please: make a quilt, a wall hanging, pillows, or for myself. 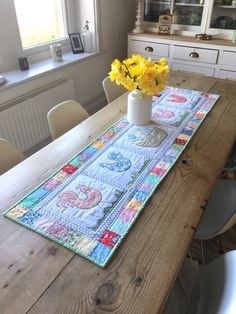 . .
either a dining room table runner . 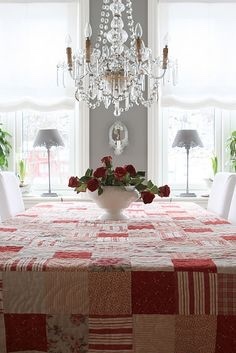 . .
or a dining room table cover (not to be eaten upon). 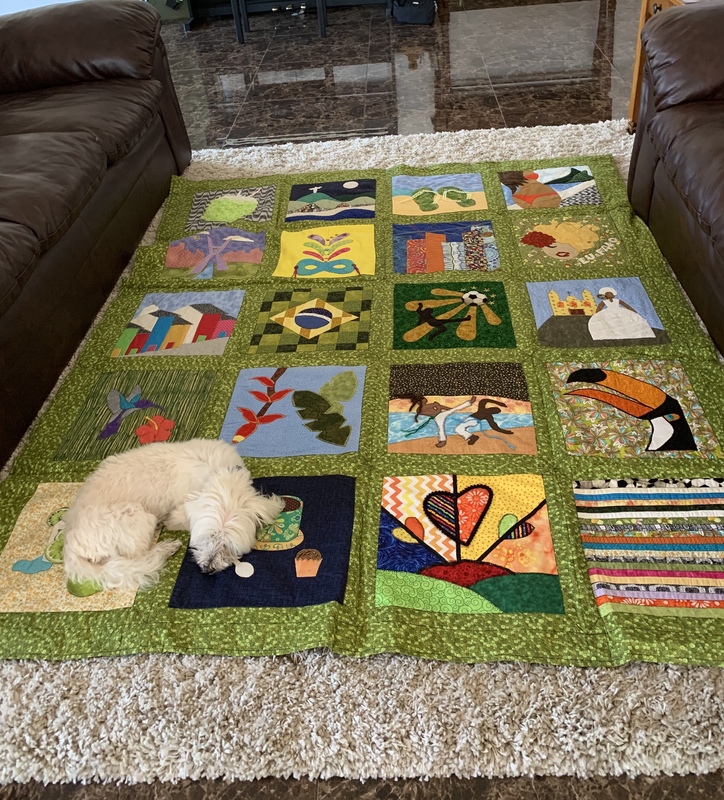 What I do know is that I want to make something that will be easy to put out, on special occasions, so that my children can tell my grandchildren more about their years while living in Costa Rica. 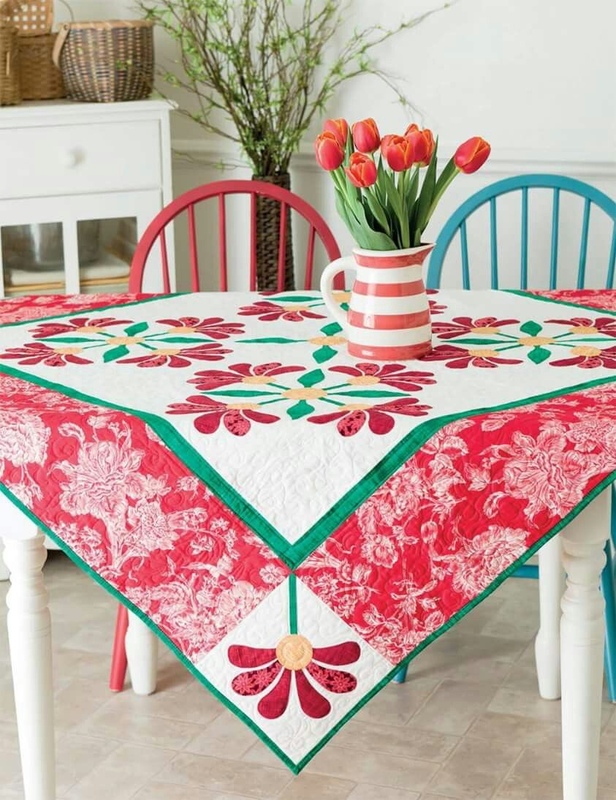 It will be interesting to see which theme I am given, as well as what I end up doing with all of my quilt blocks!?! I hope that I can create something as amazing as these two blocks pictured above! Stay tuned to find out! Previous Post What We Do Every Wednesday Night! Next Post This Is What Friday Looks Like!